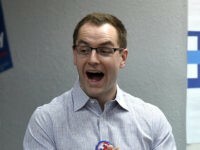 Former 2016 Hillary Clinton campaign manager Robby Mook on Thursday reacted angerly to special counsel Robert Mueller’s report on now-debunked Trump-Russia collusion. 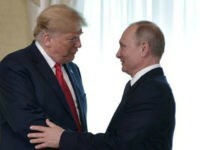 Former campaign chairman for Hillary Clinton’s failed 2016 presidential campaign John Podesta said Thursday that special counsel Robert Mueller’s report “lays out a devastating case” against President Donald Trump. 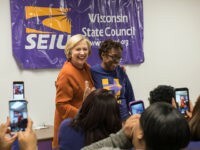 Left-wing actress-singer Barbra Streisand declared Sunday that watching Hillary Clinton today makes her want to cry because it reminds her of what America is missing out on if the failed Democratic nominee would’ve won the presidency. 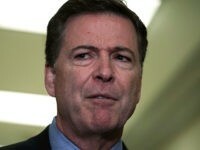 Fired FBI Director James Comey claimed Thursday that he has no clue what Attorney General William Barr meant when he testified this week that federal agents “spied” on President Donald Trump’s 2016 campaign. 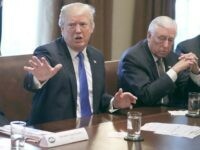 President Donald Trump again trashed the media on Tuesday, after the report from Special Counsel Robert Mueller vindicated claims that he did not collude with Russia in the 2016 election. 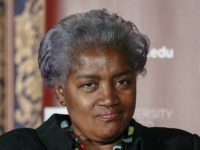 Donna Brazile, the former acting chair of the Democratic National Committee, has joined the Fox News Channel as a contributor, the network announced Monday. 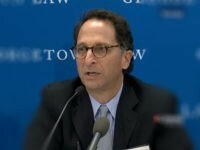 Top prosecutor Andrew Weissmann, known as special counsel Robert Mueller’s “legal pit bull,” is reportedly leaving the Russia probe, signaling the two-plus year investigation into possible collusion between the Trump campaign and the Kremlin is drawing to a close. 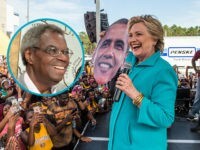 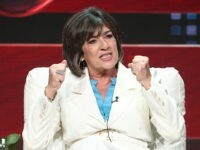 A former Alabama state senator claimed Sunday that Hillary Clinton had won the 2016 presidential election, but that the FBI and Russian government had “stolen” it from her. 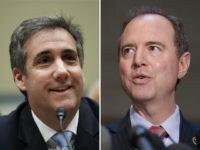 Michael Cohen, former personal attorney to President Donald Trump, admitted that he discussed with Rep. Adam Schiff (D-CA) “topics that might come up” in preparation for his Wednesday hearing before the House Oversight Committee. 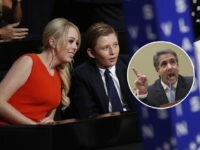 Former Trump lawyer Michael Cohen testified before the House Oversight Committee Wednesday that the “whole Trump family” was potentially comprised by a foreign power ahead of the 2016 presidential election. 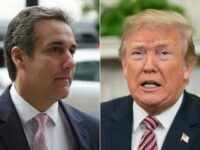 Michael Cohen, the convicted liar and disbarred former lawyer to President Donald Trump, will accuse Trump of being a “racist,” a “conman,” and a “cheat” when he testifies before the House Oversight Committee Wednesday. 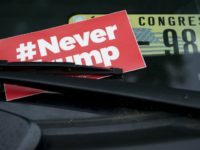 Virginia’s attempt to legalize infanticide was a wake-up call for some NeverTrump Republicans, who muttered that Democrats have gone so far off the rails that they might feel compelled to vote for President Donald Trump’s re-election in 2020. 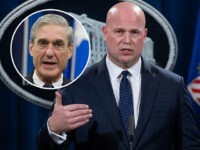 It should not have taken something this extreme to remind everyone how extreme and dangerous the Democrat Party has become. 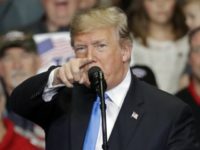 President Donald Trump donated his third-quarter salary of 2018 to a federal agency that researches alcoholism. 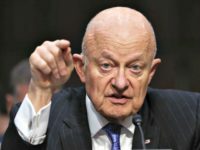 Former Director of National Intelligence James Clapper told CNN on Friday the arrest of political operative Roger Stones shows “coordination” and “synchronization” between the Trump campaign and Russia during the 2016 presidential election. 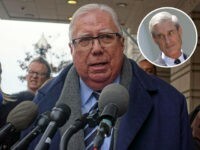 The Senate Intelligence Committee subpoenaed former Infowars D.C. bureau chief Jerome Corsi on Thursday, according to a report. 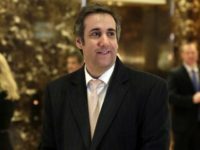 BuzzFeed, citing two anonymous federal law enforcement officials, alleges in a Thursday report that President Donald Trump directed his personal lawyer Michael Cohen to make false statements to Congress regarding a proposal to build a Trump Tower in Moscow. 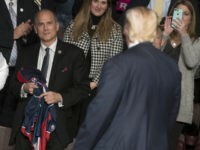 Rep. Tom Marino (R-PA) announced Thursday he is resigning from Congress effective January 23, saying he will take a job in the private sector where he can leverage his expertise to create American jobs. 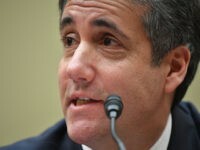 Michael Cohen, a former personal attorney for President Donald Trump, said Thursday that he paid a man in 2015 to rig online opinion polls to favor his former boss ahead of his 2016 White House bid. 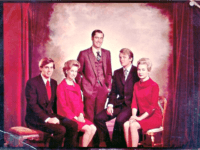 At the heart of the resistance to President Donald Trump’s border wall is the idea that the votes of millions of Americans in 2016 who chose Trump over Hillary Clinton and his Republican rivals simply should not count. 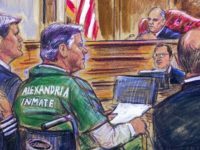 Actress Amber Tamblyn confessed in a recent public appearance that she considered giving her unborn baby girl away to Canadians following the election of Donald Trump. 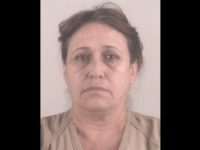 A North Texas woman recently indicted as part of a “voter fraud ring” paid the others involved in the scheme with funds provided by a Democratic Party leader, say court documents filed by the Office of Attorney General Ken Paxton this week. 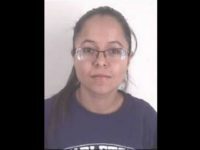 Four North Texas women, allegedly members of an organized “voter fraud ring,” were indicted on 30 felony counts of voter fraud following an investigation by the Texas Attorney General.